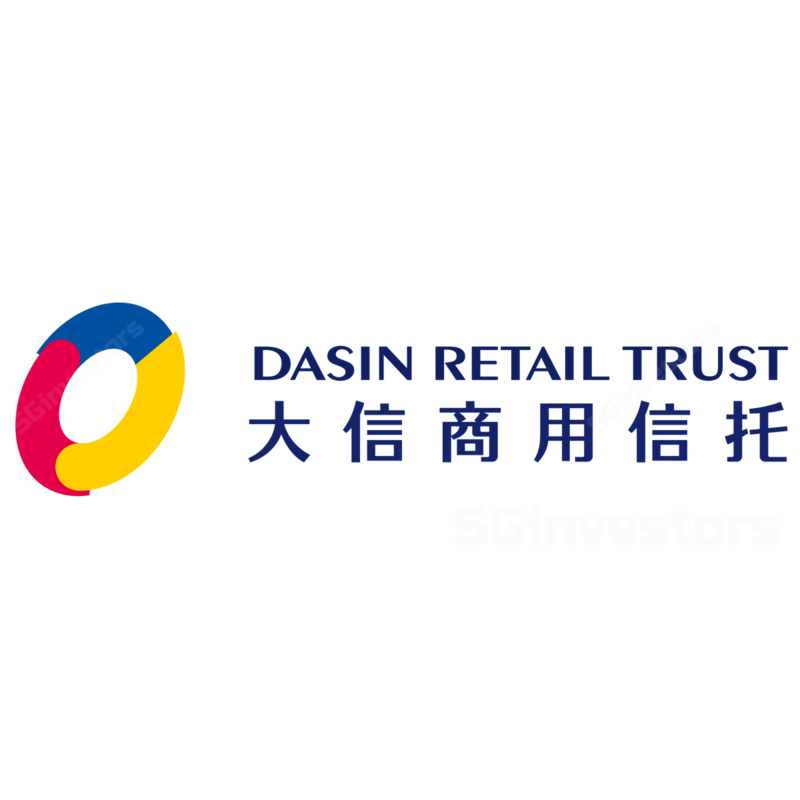 Dasin Retail Trust's 3Q18 NPI and DPU in line with our expectations. Revenue remains flat y-o-y due to decrease in event space revenue from Ocean Metro Mall and effect of straight-lining rental. Robust occupancy despite ongoing AEI and continued positive rental reversions. Higher cost of funds with 30bps increase in offshore debt. Maintain ACCUMULATE with lower Target Price of S$0.95 (prev S$0.97). Robust occupancy and continued healthy reversions. Despite ongoing asset enhancement initiative (AEI) at Xiaolan Metro Mall, occupancy remains strong at 97.6% and positive rental reversions continue to be recorded in 3Q18. The Manager had communicated that the AEI at Xiaolan Metro Mall is expected to be completed this year and will yield renowned names such as Hai Di Lao. Average all-in cost of borrowings for Dasin’s offshore debt increased by 30bps q-o-q, of which only 40% is hedged. While the remainder of its 2018 debt had been fully refinanced in 3Q17, this upward movement in interest rates – especially when sustained in the current rising interest rates environment – could further inflate finance costs as we edge closer to 2019, with the first tranche of debt expiring in Jan 2019. Current gearing level was also a result of the decline in valuation of investment properties in 2Q17. Current gearing of 32.5% affords Dasin S$115mn of headroom (assuming 40% gearing) to pursue inorganic growth, which can be through third party or its ready pipeline of 20 properties – 12 of which have been completed. We lower our target price to adjust for higher finance costs and changes in rental growth assumptions. Our target price of S$8.88 translates to a FY88e yield of 8.8% and a P/NAV of 8.88x.